Purchase 12 of our Mexican Speckle Quail hatching eggs. These can be shipped anywhere within the lower 48 states. All our eggs are sent in high quality egg shipping foam. Eggs will begin shipping in May and orders are shipped in the order received. 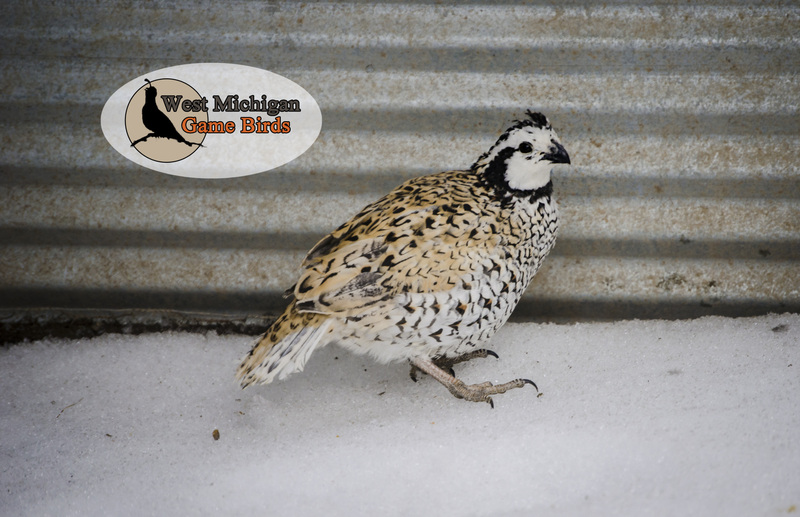 Purchase 24 of our Mexican Speckle Quail hatching eggs. These can be shipped anywhere within the lower 48 states. All our eggs will be sent in high quality egg shipping foam. 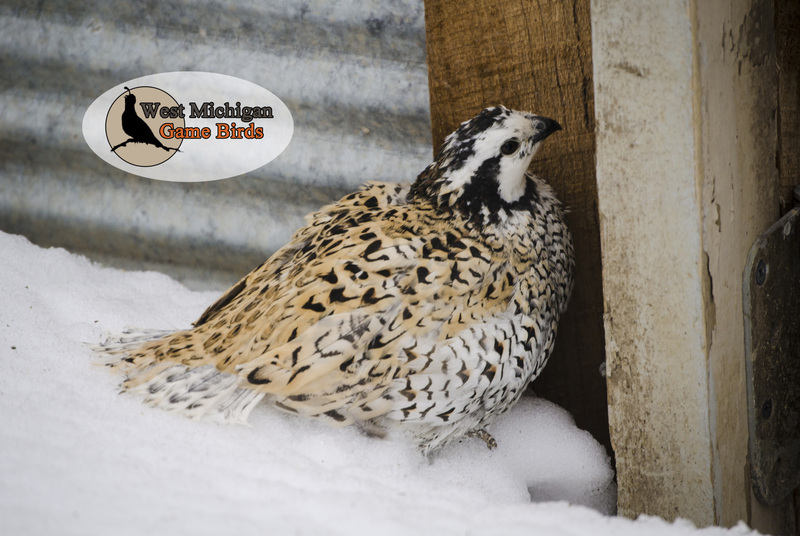 Eggs will begin shipping in May and orders are shipped in the order received. Purchase 100 of our Mexican Speckle Quail hatching eggs. These can be shipped anywhere within the lower 48 states. All our eggs are sent in high quality shipping foam. Eggs will begin shipping in May and orders are shipped in the order received.